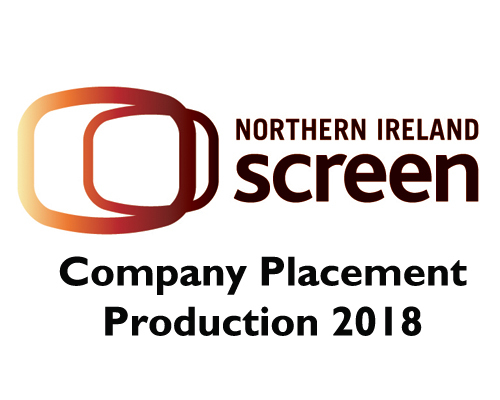 Northern Ireland Screen is seeking applications for its Production Skills Development scheme – PRODUCTION 2018. PRODUCTION 2018 is a paid placement scheme (NMW/NLW) which will run from May 2018 – 31 March 2019. This is an initial 10-11 month contract with the possibility of an extension thereafter. Download guidelines, full job spec and application form here. Deadline for receipt of applications: 12 Noon Tuesday 8 May 2018.